This unique degree integrates creative and technical knowledge in architecture, structural and building services engineering. Focusing on studio-based architectural design projects, you’ll gain a critical understanding of how science, the arts and society are brought together through creative building design projects. You’ll develop a scientific and creative approach to building design, supported by learning in architectural history & theory, urban design, structures, construction, materials and building physics. You’ll build in-depth knowledge of architectural principles as well as applied science and technology, exploring creative design issues through drawings and models, developing presentation and computer modelling skills using industry-standard software. This course is a four-year degree. If you choose to finish after three years, you will graduate with a BEng in Architectural Engineering. Architectural design project learning is based in a new flexible design studio where, supported by our team of academic and practicing architects and engineers, you will benefit from a collaborative and interactive environment. In addition to the design studio space, you’ll have access to excellent laboratory facilities as well as extensive library facilities and computing equipment, including industry standard software such as Revit (Building Information Modelling), IES (dynamic thermal modelling) and Robot (structural analysis). The laboratory facilities, which are among the best in the UK, include specialist facilities for structures, materials, public health engineering, building services and geotechnics. Architecture students attend a residential surveying field course in year 1 and a residential architectural study period in a European city in year 3. These are compulsory parts of the architecture programme – there are no additional fees to pay for either of these field courses. 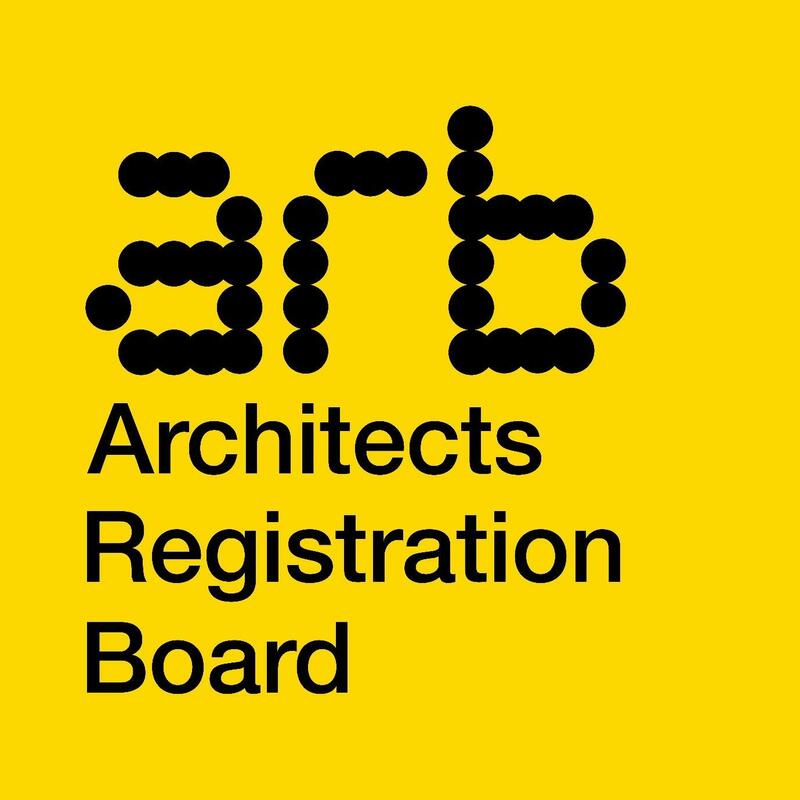 The University of Leeds MEng, BEng Architecture is currently prescribed to Part 1 by the Architects Registration Board (ARB), subject to periodic review, for the purposes of entry onto the United Kingdom Register of Architects. The prescription of this qualification will be due for renewal by 10th May 2022 as part of the review cycle. 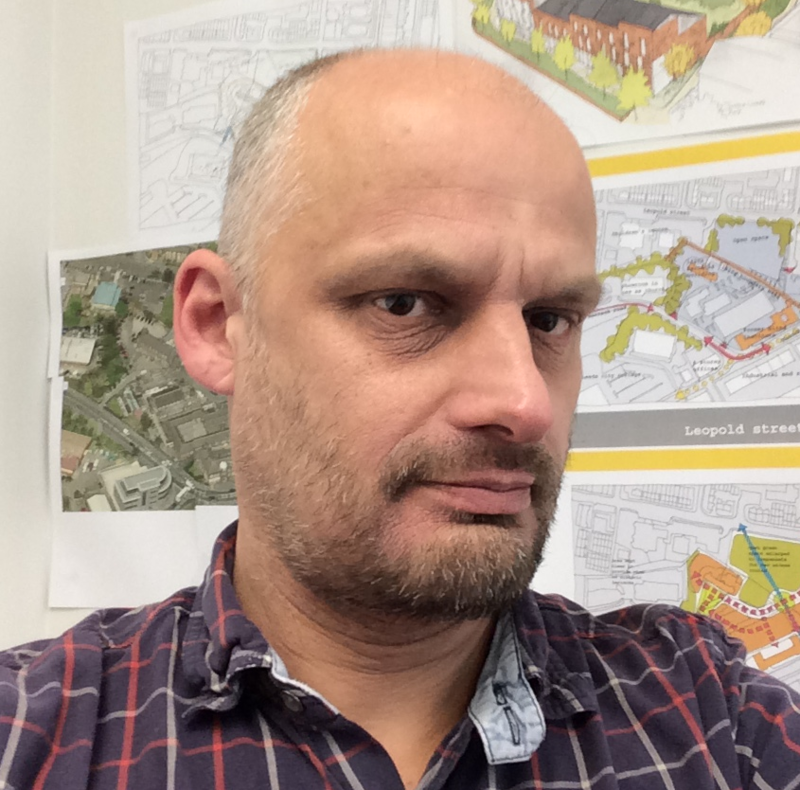 This course is accredited by the Joint Board of Moderators (JBM) of The Institution of Structural Engineers (IStructE), Institute of Highway Engineers (IHE), The Chartered Institution of Highways and Transportation (CIHT) and the Institution of Civil Engineers (ICE) under licence from the UK regulator, the Engineering Council. The JBM works with and advises universities to ensure that their degree programmes help to develop professional engineers that will continue to provide a global contribution to sustainable and economic growth whilst maintaining the highest ethical standards. Accreditation is the assurance that a university course meets the quality standards established by the profession for which it prepares its students. An accredited civil engineering course must meet the quality standards set by the JBM. The MEng, BEng is accredited as fully satisfying the educational base for a Chartered Engineer. See Joint Board of Moderators (JBM) for more information. The accreditation by JBM also means that the programme is EUR-ACE labelled. This means that it meets the framework standards and guidelines of EUR-ACE and the accreditation is recognized in Europe and beyond. See EUR-ACE for more information. The course integrates creative and technical knowledge in architecture, structural and building services engineering, all delivered within one school. This is reinforced by our strong involvement with research and practice, with creative design issues being explored in practical, real world project settings. All degree courses within the School share a common first year of six compulsory modules. These expose you to the range of programmes offered within the school and provide a firm basis on which to specialise in later years – as well as giving you the flexibility to switch between these courses. In Year 2 you’ll consolidate your technical knowledge of structural design and analysis, materials and geotechnics, as well as building physics. You’ll also develop a more academic approach to architectural history & theory, which is delivered in collaboration with the School of Fine Art, History of Art & Cultural Studies. As with Year 1, the design studio is the core through which you develop your learning in architectural design projects. You’ll focus more on the architectural design projects in Year 3 and work on urban design issues in your study of architectural history and theory, which is linked to your architecture design studio and a study visit to a European city. You’ll enhance your technical knowledge in structures and building physics, and demonstrate an integrated understanding of creative and technical building design in your design studio work. In your final year you will focus on design studio work. Your architecture design projects will be linked to research-focused modules in architectural history & theory, building physics and the context of the construction industry in architectural management, practice and law. In Semester 2, you’ll concentrate on a sophisticated architectural design project where significant parts of the brief, development and execution are largely set by you. Your project will demonstrate a fully integrated architectural design including structure and building services, to a high standard of visual communication skills. Studio-based learning is at the heart of the student experience, with open-ended and creative architectural design projects used to demonstrate and develop the knowledge you gain in other modules. The course is centred in a new studio space designed to host lectures, tutorials and personal study. In the studio environment, you will benefit from learning from your peers, the academic teaching team and design tutors from practice. You’ll benefit from our integrated style of learning and teaching. Laboratory classes and industry sponsored fieldwork allow you to gain hands-on experience investigating and applying material from your lectures and tutorials to real life work situations. Together they will equip you with in-depth knowledge and key practical skills that will put you in a good position to compete in creative construction industry careers, where integrative abilities are increasingly in demand. The course is delivered by a dedicated teaching team within the school, comprised of professionally qualified and experienced architects and engineers, supported by practice-based architects who are part of the studio tutoring team. You’ll also benefit from the range of scientific and technical expertise provided by the School of Civil Engineering. Our close links with industry also mean that you have direct contact with industry and potential employers from an early stage in your course. We organise industrial visits and offer additional seminars and tutorials delivered by practising architects, engineers and other professionals. You will be assessed through both written examinations, held at the end of each year, and through coursework in the form of reports, projects, presentations and portfolios. Excludes A-Levels General Studies and Critical Thinking. D*D*D* with Distinctions in all Mathematics units plus an interview and diagnostic Maths test. Mathematics units must usually include Further Maths and/or other appropriate Maths units. Some may be optional on your BTEC but are required by the Faculty. Please contact us for further information. There may be different requirements for the new RQF BTEC’s, please contact Admissions. 35 points overall, with 18 points at higher level to include 5 points in HL Mathematics. H1 H2 H2 H2 H2 H2 including Mathematics. AA at Advanced Higher level, including Mathematics, and AABBB at Higher level. Engineering or Construction Diploma: A (plus A-level Mathematics at grade A or above). We will consider your application if you have AS level Mathematics. We accept a range of international equivalent qualifications. For more information please contact the admissions team. Suitable applicants will be invited to an applicant day, which is not mandatory, but for which we strongly encourage attendance, as this gives you the opportunity to meet our students, academic and admissions staff, and find out more about your course. You will be given a tour of the School’s facilities, which includes our laboratories and design studios. There will also be the opportunity to attend a talk from our Employability team. During the day you’ll have an informal interview with an academic member of staff, to check that it’s the right course for you and your career plans, have your questions answered and find out more about studying at Leeds. If the entry requirements for your qualification state the need for a diagnostic Mathematics test, then please note that attendance at this day is required. The School of Civil Engineering offer a range of scholarships for Home, EU and International students. Graduates are in great demand from multi-disciplinary consultancies specialising in building design and contractors engaged in building construction and project management.